HondaLink can be found in the Honda CR-V, Pilot and 2016 Ridgeline, and in short, your Apple Watch will of course work in your vehicle! Basically, your Apple Watch is a smart phone on your wrist, so all you have to do is connect it to yoru HondaLink infotainment system in your Honda vehicle, and there you go! Being called the most personal product Apple has created to date, the Apple Watch gets even more personal when you can integrate it into every aspect of your life, including your drive. As you know, the HondaLink infotainment system is powered by your mobile device, allowing you access all of your information without using the actual device or taking your eyes of the road. The Apple Watch is already meant to make it easier to access your info, and HondaLInk makes it even easier with a seamless integration controlled through your steering wheel. Now, depending on your Honda model, year and trim, your Apple Watch will work with your infotainment system in your vehicle. 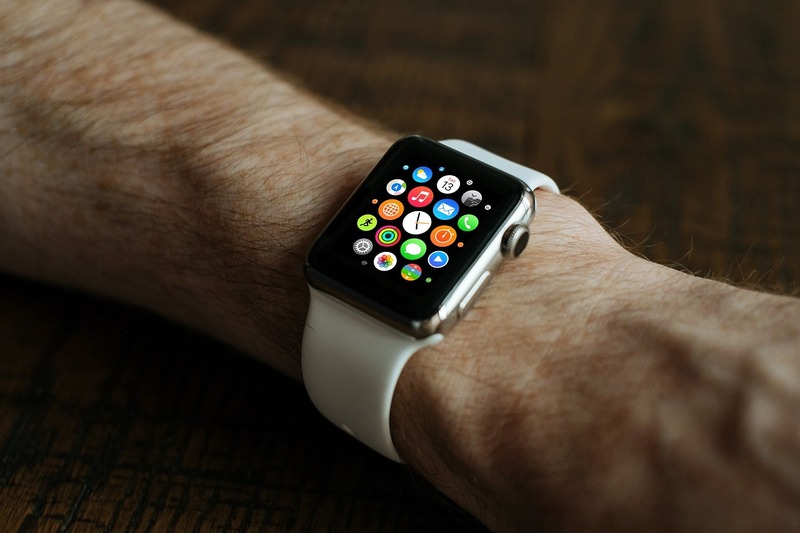 If you already have HondaLink, or are looking to purchase a vehicle with the system, just ask your dealership if your Apple Watch is compatible.